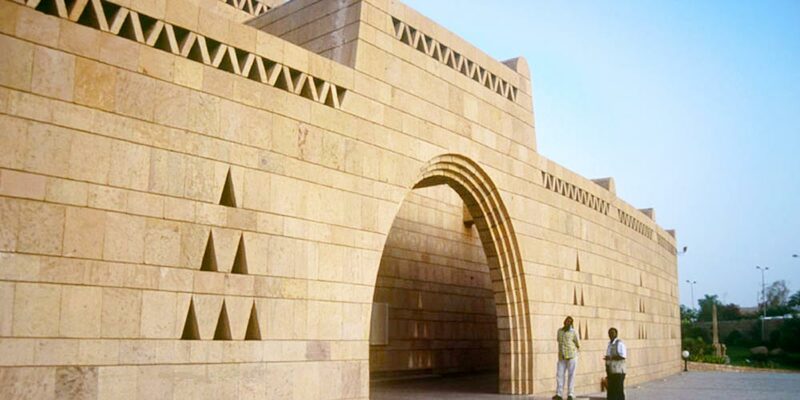 Aswan tourist attractions have a great importance and wonderful history. 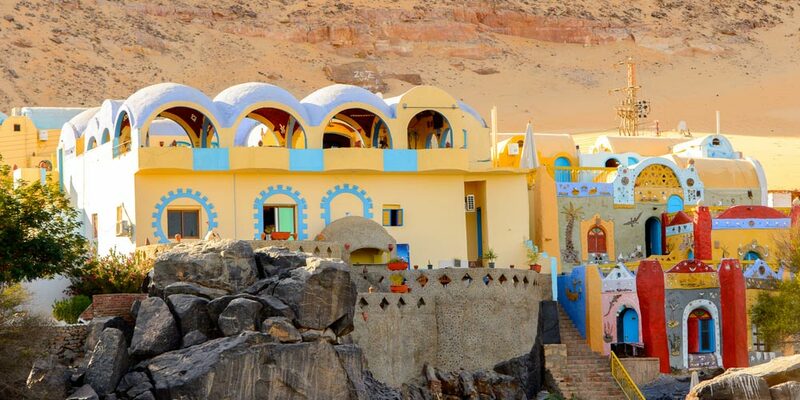 The beautiful city of Aswan is located 680km south of Cairo. 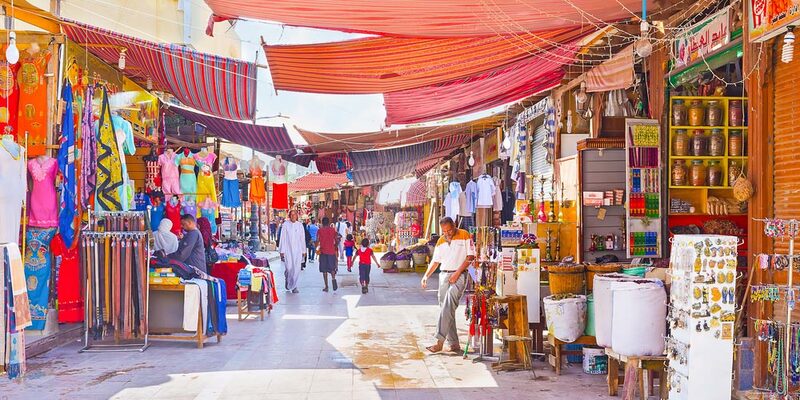 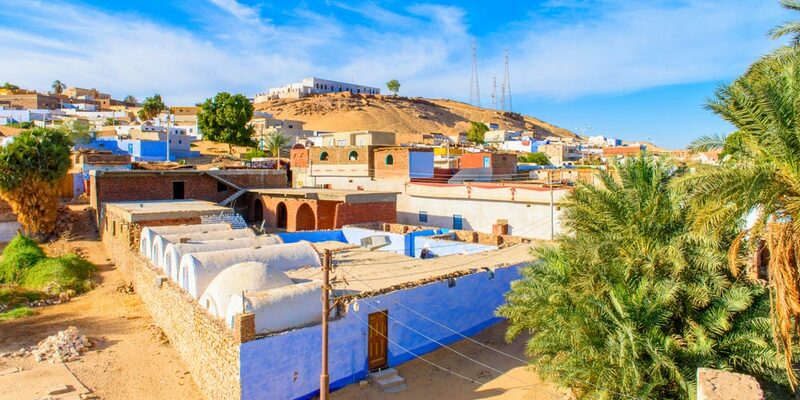 Aswan is the old city of “Swenett”, which was important as a military station under every dynasty and it was also known as “Sono”, which means “the market”. 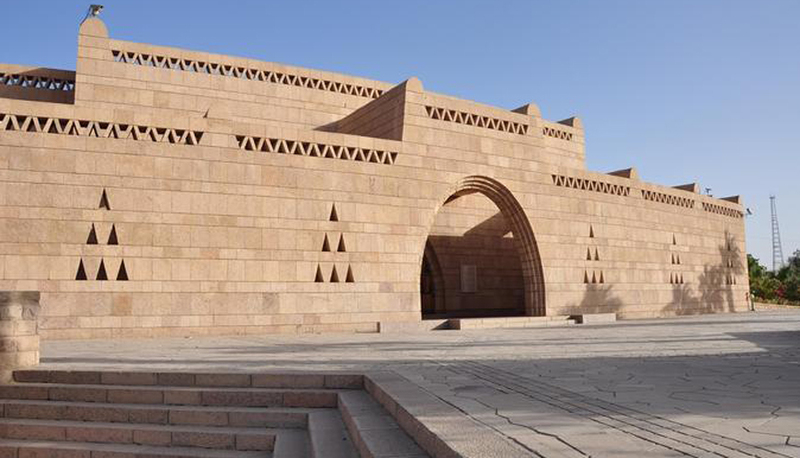 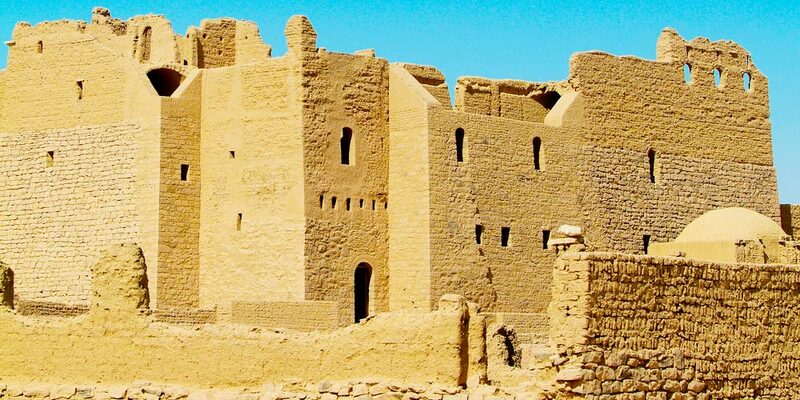 The magnificent tombs in Aswan play also a great importance as they represent the old and middle kingdoms. 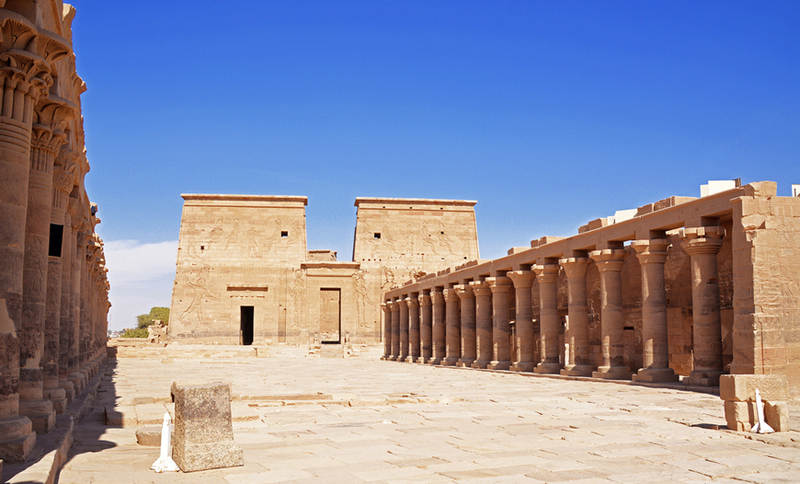 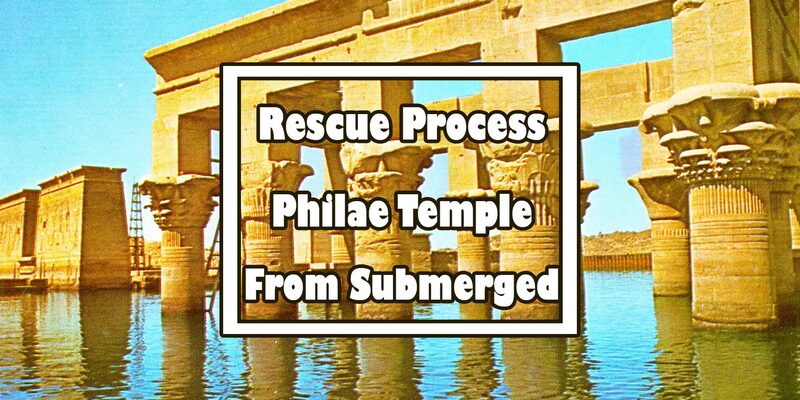 These tombs are opened for visitors today so that they have an insight into the greatness of the Ancient civilization. 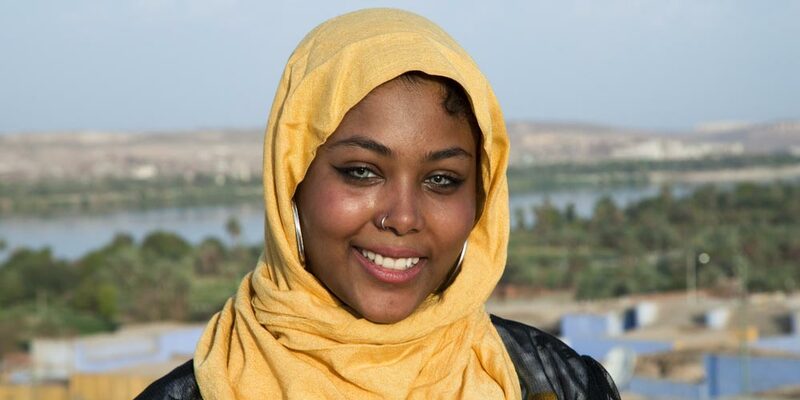 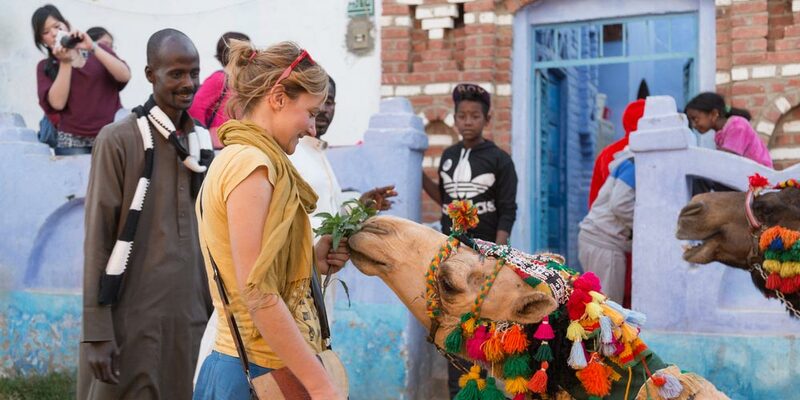 Aswan has many different customs and traditions, which make the city unique. 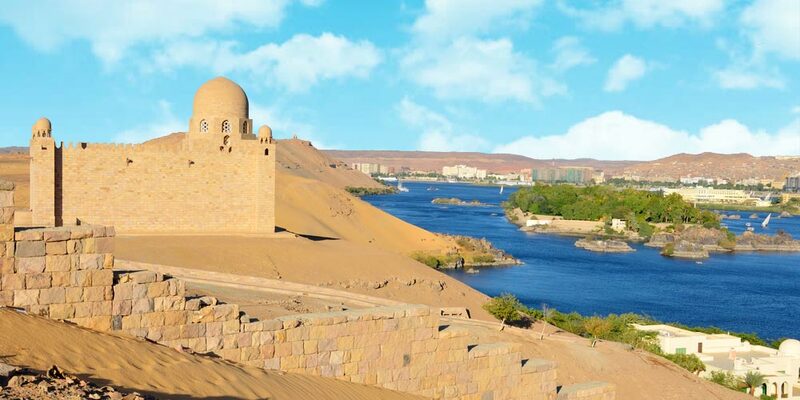 Aswan was the great land of gold as it was the cemetery for the Nubian kings who lived in the area before. 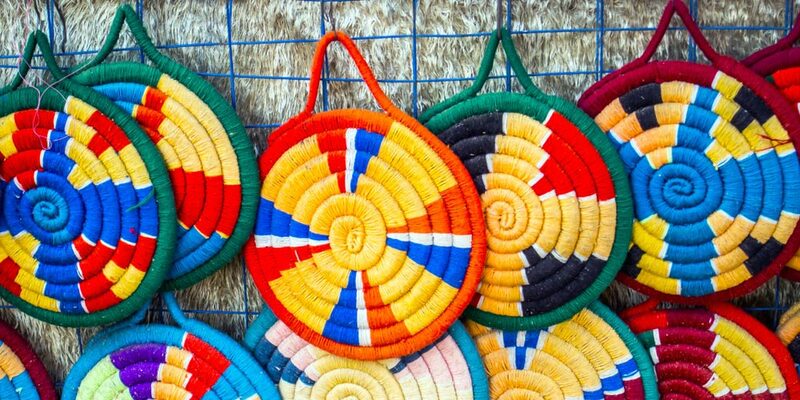 Aswan tourist attractions have a long history from folk arts, creative exchange, education, and civil engagement. 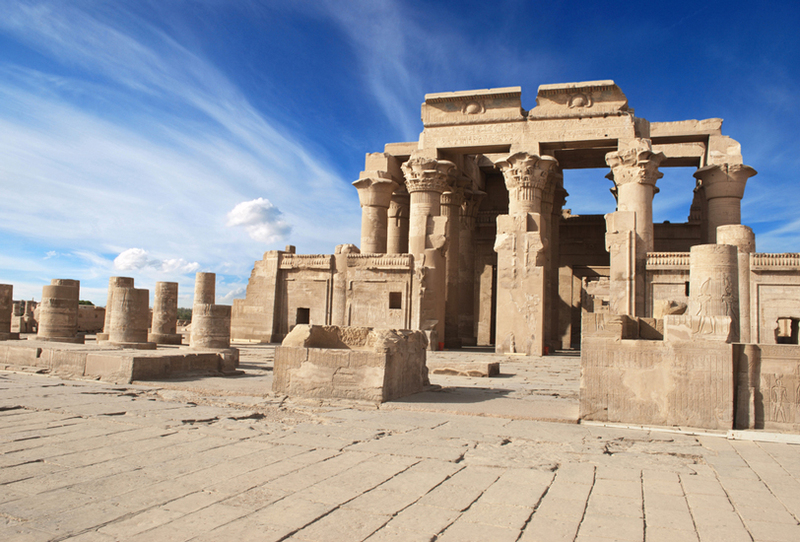 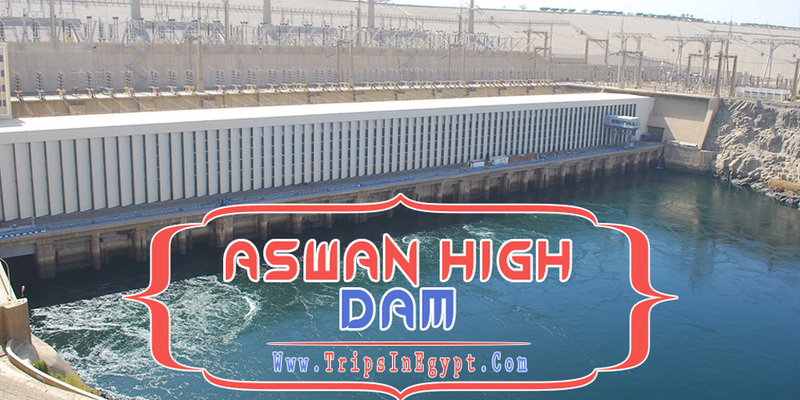 Let’s meet some of the most well-known best Aswan tourist attractions and know more about their history. 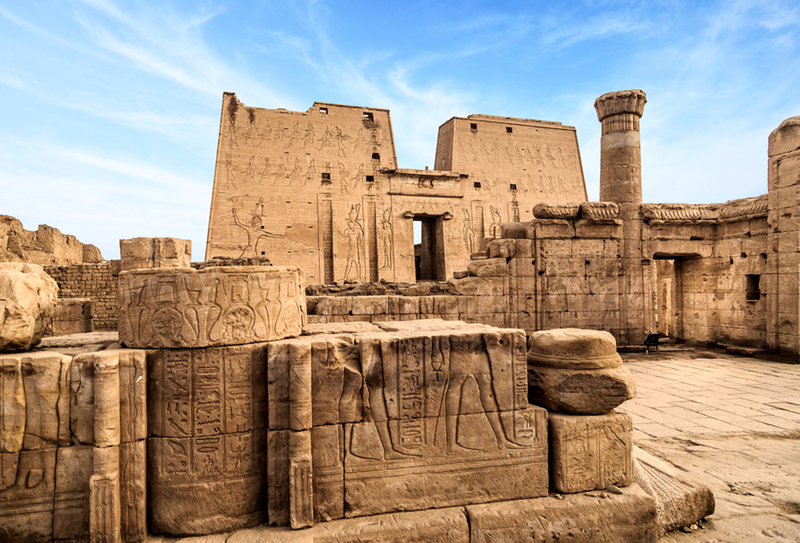 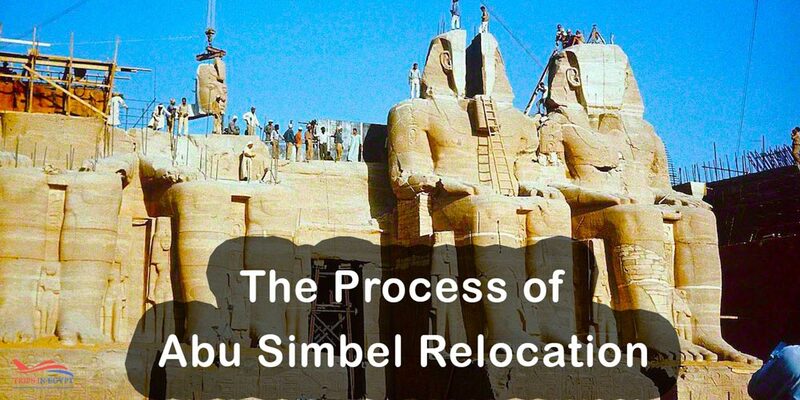 Check our best Egypt tours packages or Nile cruises holidays to have an unforgettable vacation in Egypt that includes witnessing these historical landmarks.